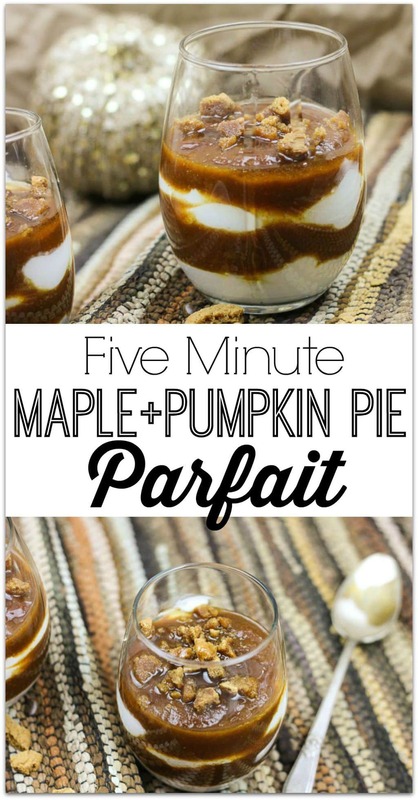 This 5 Minute Pumpkin Pie Parfait not only tastes good, but it’s made with yogurt, which gives it a bit of a health boost. Delicious and healthy? That’s my favorite way to eat! Using Greek yogurt improves on the health benefits even more. Though the addition of cookies definitely makes this more of a dessert, without the cookies, I would totally eat this for breakfast! How about you? In a small mixing bowl, combine the pumpkin puree, cinnamon, maple syrup, and pumpkin spice. Starting with a layer of yogurt, layer the yogurt, pumpkin mix, and cookie crumbles, in alternating layers. 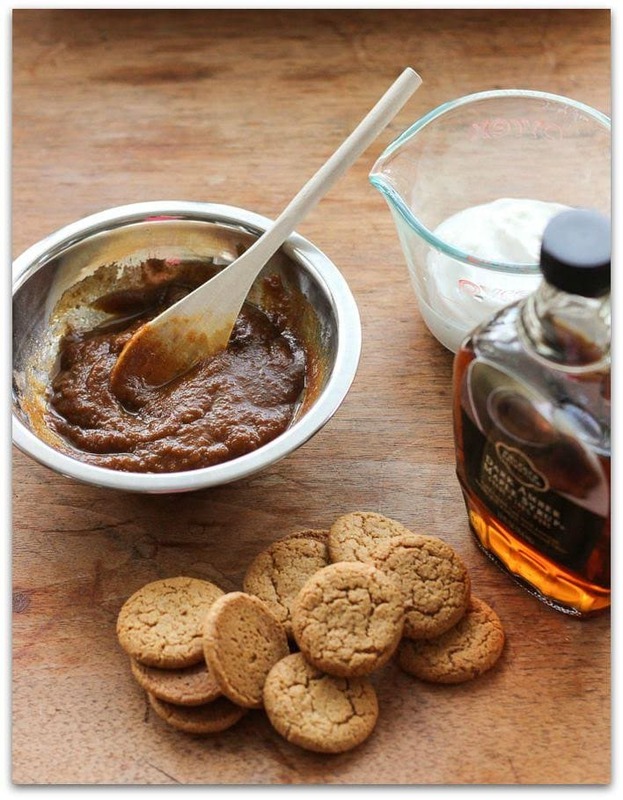 Finish with a few extra cookie crumbles on top and a drizzle of extra maple syrup or honey. Looking for more delicious pumpkin treats? 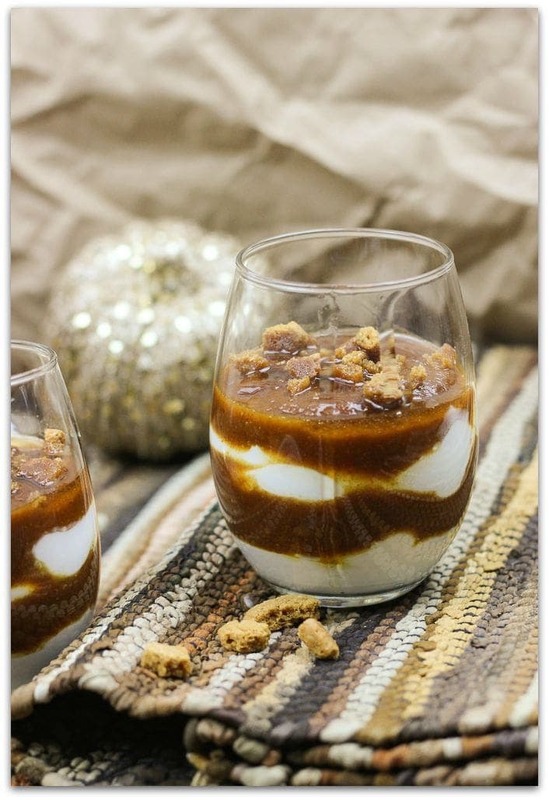 I’ve got a roundup of 27 Homemade Pumpkin Desserts! Enjoy! I’ve got to try this recipe. It looks and sounds yummy!